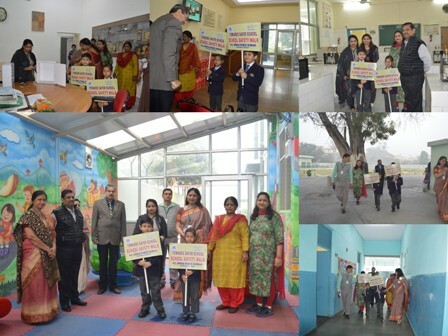 School Safety and security walk was organized on February 28, 2018. It was undertaken by the committee members. The walk started from the school reception area covering school lawn and building area of the Primary and the Senior Wing. During the walk, all the points observed during the previous walk were taken up for discussion. All the committee members were acquainted with the action taken on the concerned points. With constant and regular safety walk by the members, the school is gaining strength on the “School Safety cover” for all the students and staff members. 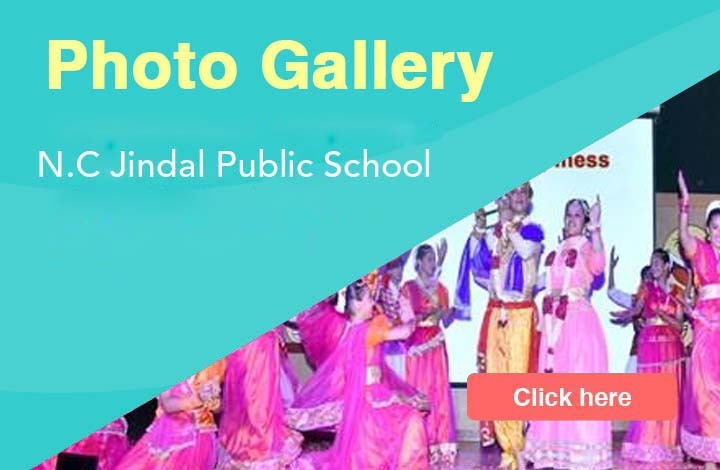 All the labs were observed minutely and lab incharges were guided to display the students’ creative work and latest researches, thus enhancing the learning environment of the labs. School Safety Suggestion Boxes (Primary and Senior) were opened up and no slip related to suggestions was found. However, two cheques were found and the same were handed over to Accounts officer in the presence of all the members. All the committee members unanimously agreed to make the school more safe with smiling face and sincere work.